Located directly on Falcon Lake, with our own boat launch ramp, Lakefront Lodge RV Park and Motel is the perfect place for a South Texas Rio Grande Valley vacation. Directly across Falcon Lake (also known as Falcon Reservoir) from Mexico, you'll find our warm, sub-tropical climate the perfect winter destination... but we're open all year round! Come to Zapata for the most incredible South Texas bass fishing you can imagine. Falcon Lake is the #1 bass fishing lake in the world, and we have our very own boat launch ramp, and plenty of space to park your boat and trailer. With our great location & amenities we offer the perfect Falcon Lake accommodations. 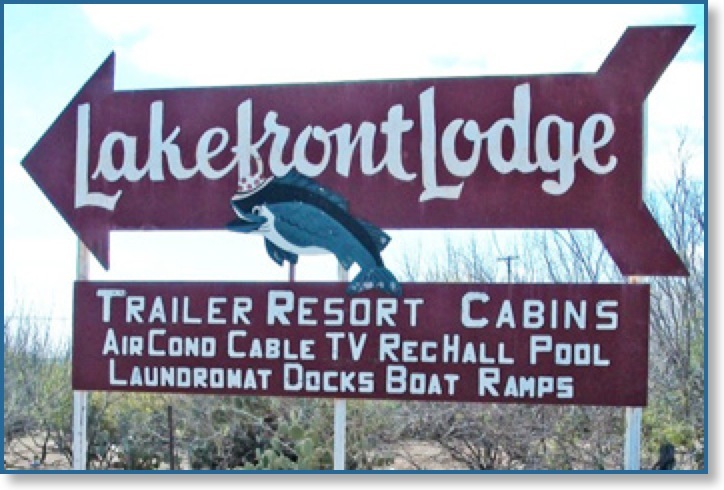 Lakefront Lodge has hundreds of large, full hook-up RV sites, comfortable motel rooms, suites, and one-room cabins, plus park model & RV sites for sale. We also have free Wi-Fi in our computer room, recreation hall with pool tables, cable TV and a kitchen. 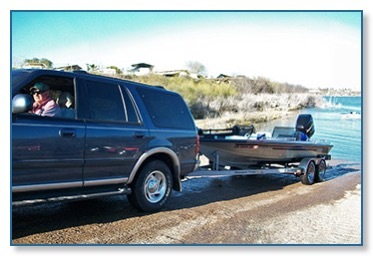 Besides the best South Texas bass fishing anywhere, you'll find our welcoming RV park a great place to call "home." We have a great community of regular guests who enjoy the beauty of South Texas RV camping in the Rio Grande Valley. There are lots of things to do in the Zapata, TX area, plus we have regular entertainment and activities right here at Lakefront Lodge during the busy winter season. Musical performances, dancing, horseshoes, card games, arts & crafts and other activities are some of our favorite pastimes... along with amazing fishing, of course! Come see why so many of our guests return to Lakefront Lodge year after year. You'll find a great community of friends waiting for you here in beautiful South Texas.